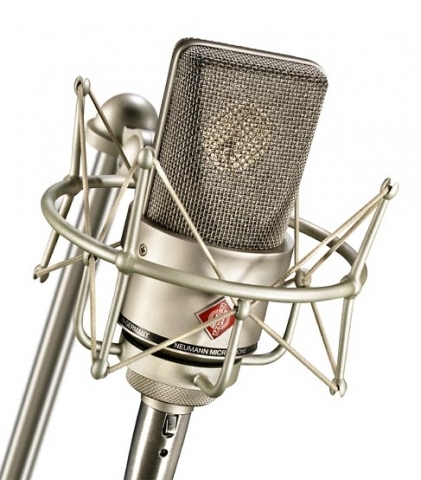 This mic is a great workhorse. It is incredible on vocals, and absolutely beautiful on acoustic guitars and pianos. 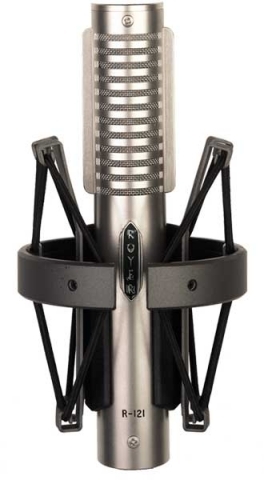 A world class ribbon mic. 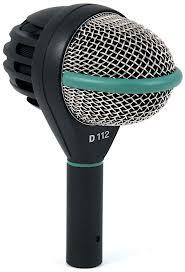 The 121 is hands down my favorite guitar cab mic. 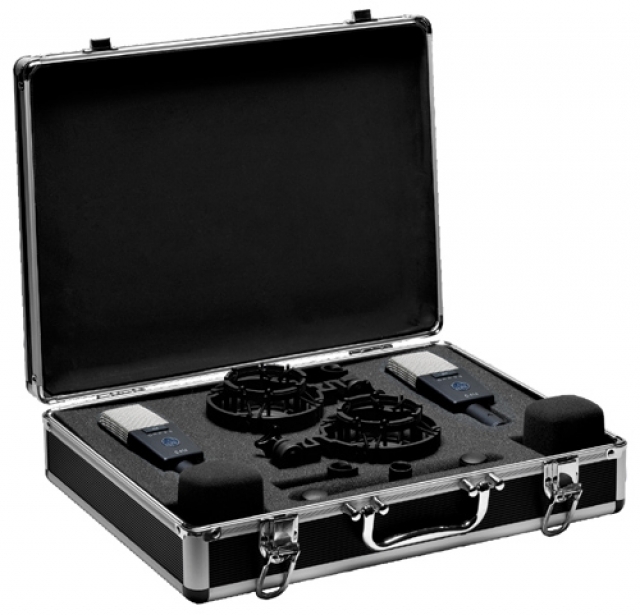 Its also great for a drum room mic and acoustic guitars. 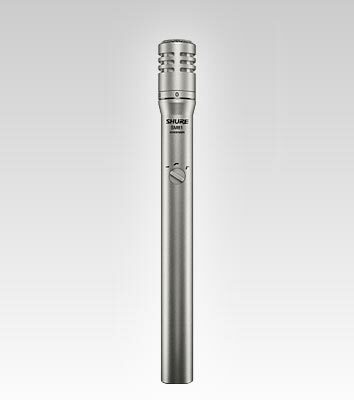 Great little mic. 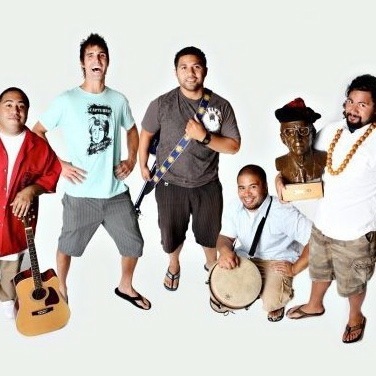 Sounds killer on acoustic instruments, and drums. Pretty sweet on the sax too! 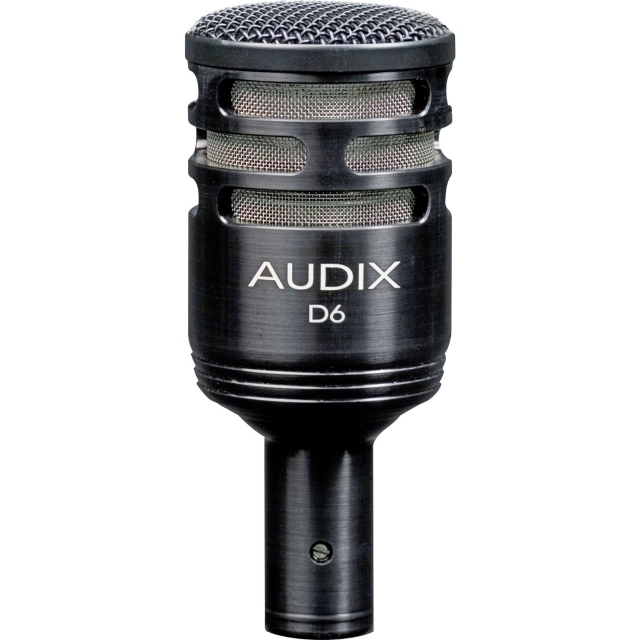 Sm81s are awesome on as drum over heads, room mics etc. Another great studio staple. the are awesome nearly everywhere. Vocals, acoustic guitars, drum overheads, piano etc. An absolutely incredible guitar amp. Hand wired and extremely versatile. One of my favorite pieces of gear in the studio. A very versatile guitar amp. Great amp and effect modeling unit. 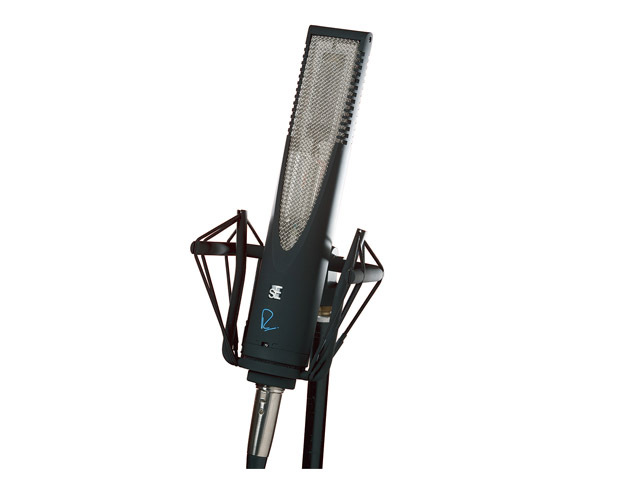 a great studio tool for any guitar player. 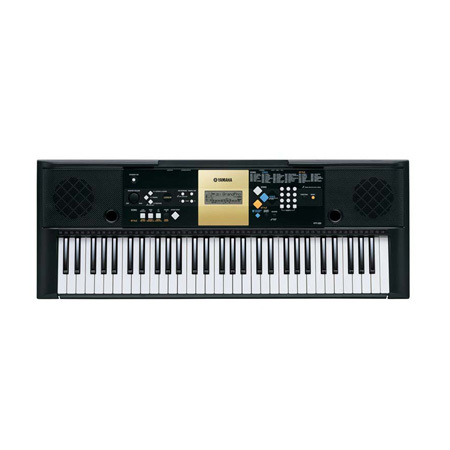 The Roland X8 has a great feeling action and a huge selection of sounds. Nothing beats maple in the studio. This rare Premier Signia is an absolute monster in the studio. 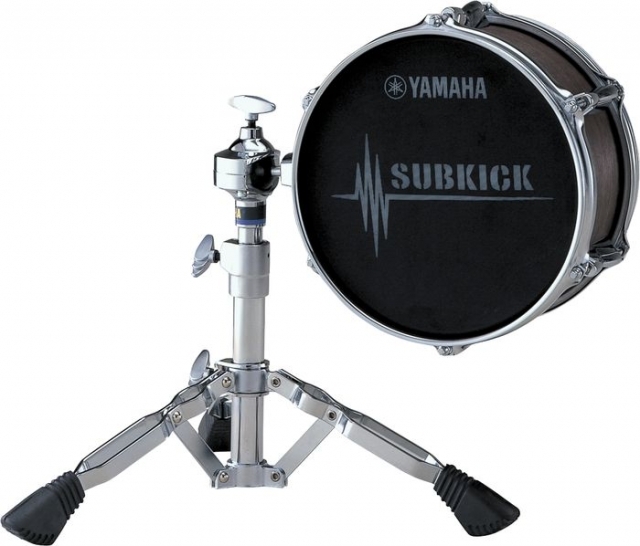 This kit projects a huge and balanced drum sound no matter what style you are playing. 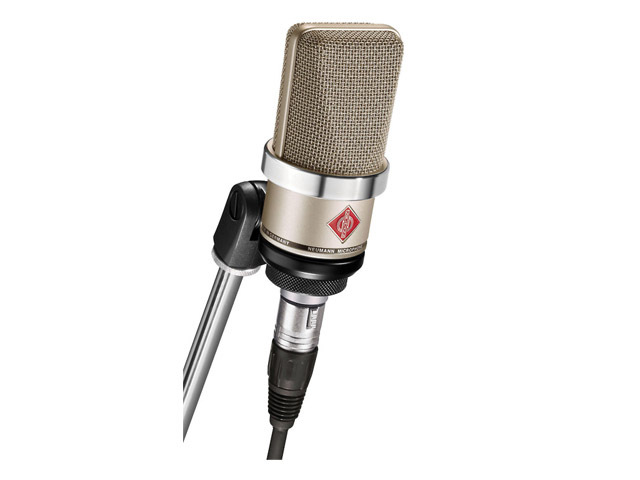 The industry standard in digital audio recording. Tube/solid state hybrid that sounds great on guitar amps and horns. 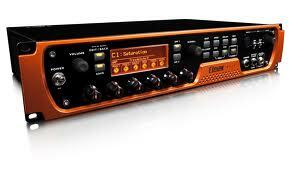 This pre-amp is super sweet on Acoustic guitars, drum overheads, strings, pianos etc.